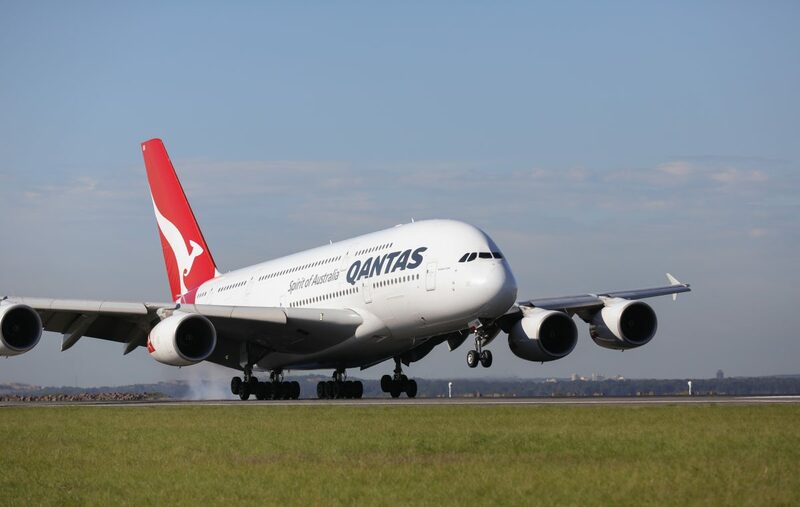 The Australian airline Qantas Stationary in conjunction with Sydney University’s Charles Perkins Centre conducted research last year into what passengers really want on ultra long haul flights. As the carrier prepares to conquer the final frontier of global commercial air travel, with world first non-stop flights from the east coast of Australia to New York and London to start from 2022. The new research shows that exercise bikes and virtual reality relaxation and entertainment are among several features Qantas customers are suggesting for futuristic long-haul flights. The airline has been conducting focus group research as well as surveying customers as they step off the direct London to Perth services to capture their experience, suggestions and feedback. Health and wellness are the top trends coming through all research, with a strong focus on mindfulness and “separation of experience” at different stages of a long-haul flight. Stretch classes at Perth Transit lounge offering 15-minute stretch routines for passengers prior to and following their long-haul flight. Over 80% take-up rate, with passengers as young as 12 and up to 75 years old participating. Inflight menu designed by Neil Perry and leveraging scientific research from Charles Perkins Centre, to help determine the best ingredients to use in meals across various points of the flight to aid sleep and wakefulness. E.g. Avoid spicy foods before bed time and instead use these ingredients during the breakfast service, as it supresses melatonin in the brain and stimulates the metabolism. Also, retiming onboard service to help re-orient the body clock to destination. The time saved by removing the need for a stopover on Perth to London. Customers can choose to avoid the physical and emotional preparations of an extra landing, disembarking, re-boarding, and resettling after take-off and get to their destination hours quicker. David Caon said Project Sunrise is pushing not just the boundaries of distance, but also product innovation. “Customers are sharing some incredibly imaginative ideas, which is an exciting challenge and helps us to think outside of the box to redefine the ultra-long-haul experience,” he said. Qantas launched a partnership with Charles Perkins Centre 12 months ago to use scientific research to help shape the customer experience of these long-haul services. 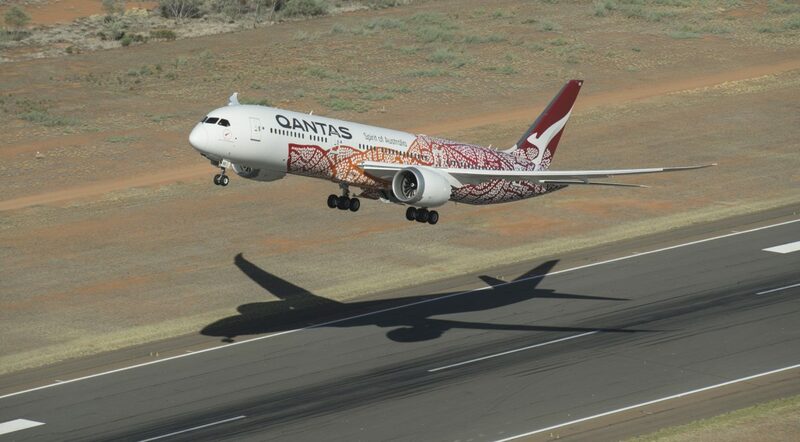 Many initiatives have been introduced on the current direct Perth – London flights, which currently has the highest customer service rating of any flight on the global Qantas network.